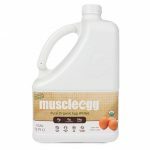 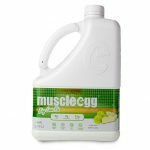 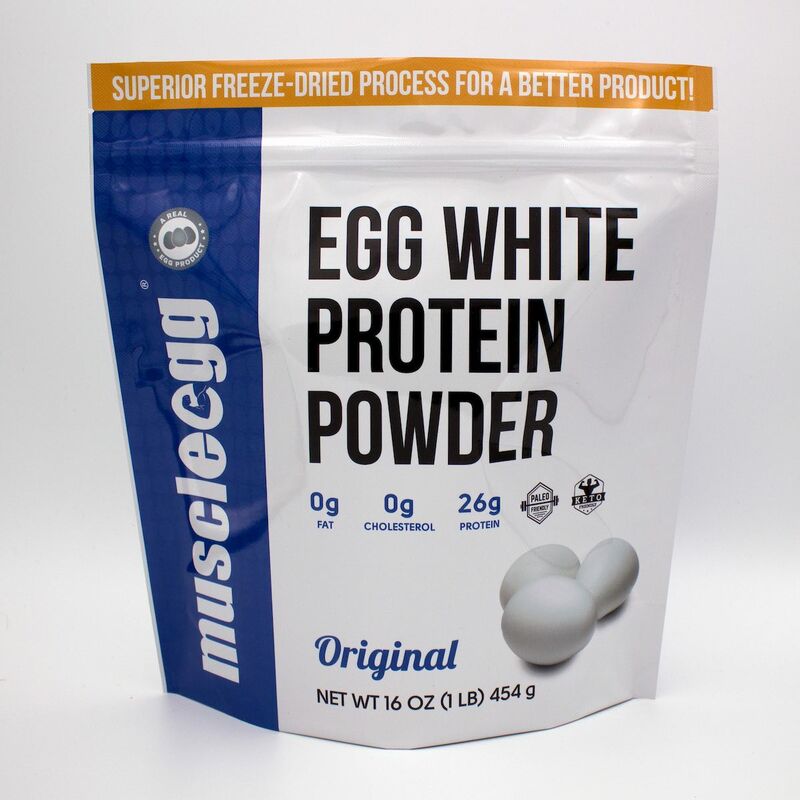 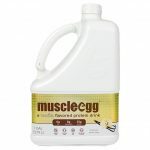 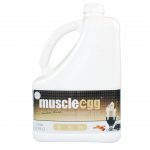 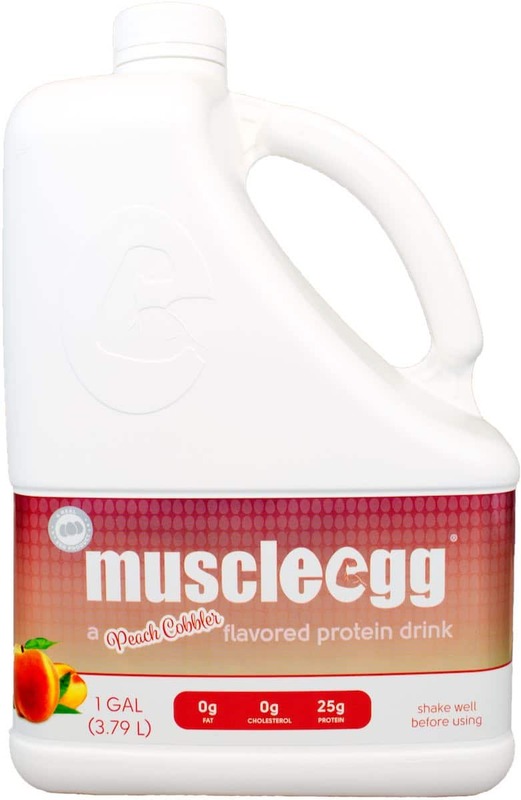 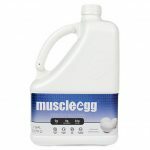 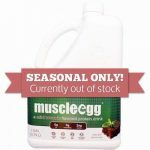 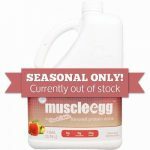 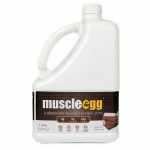 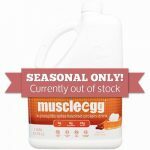 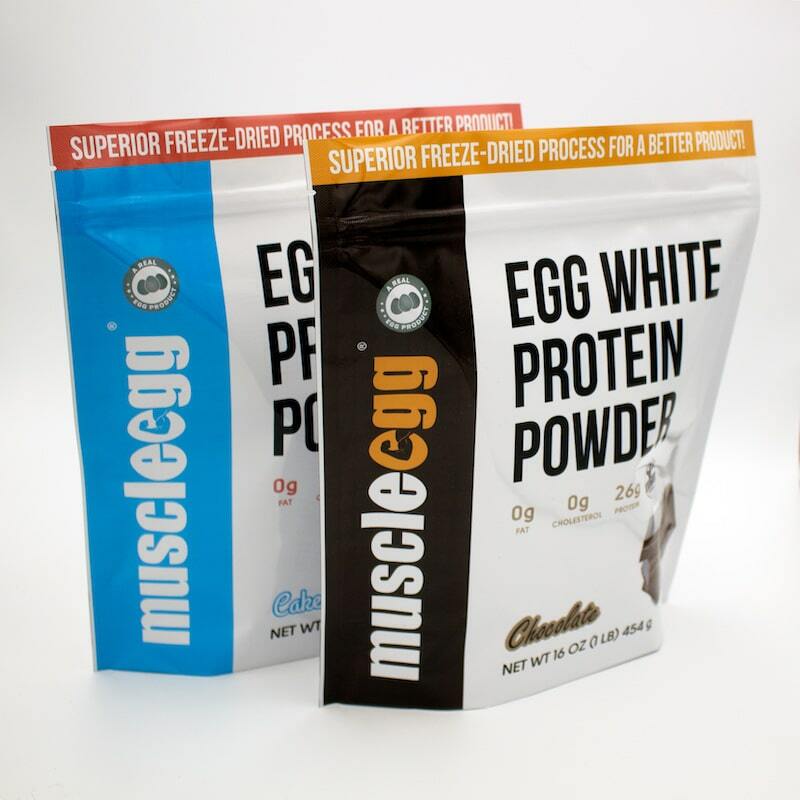 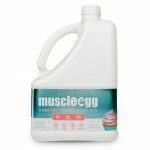 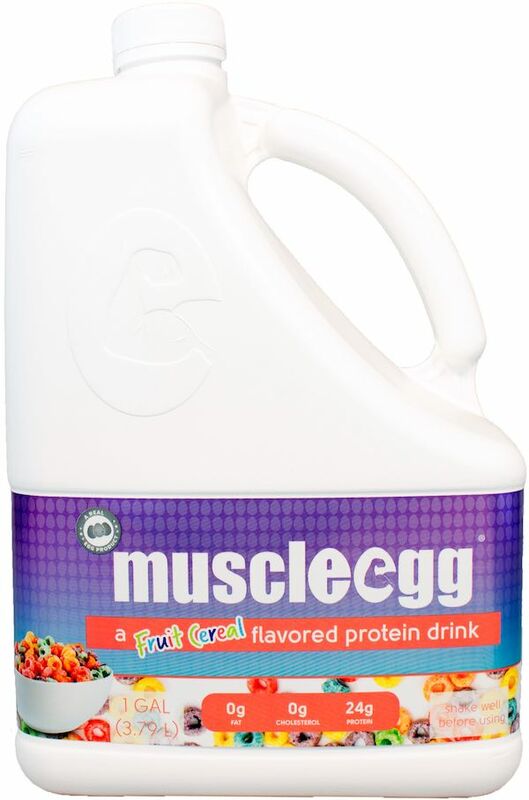 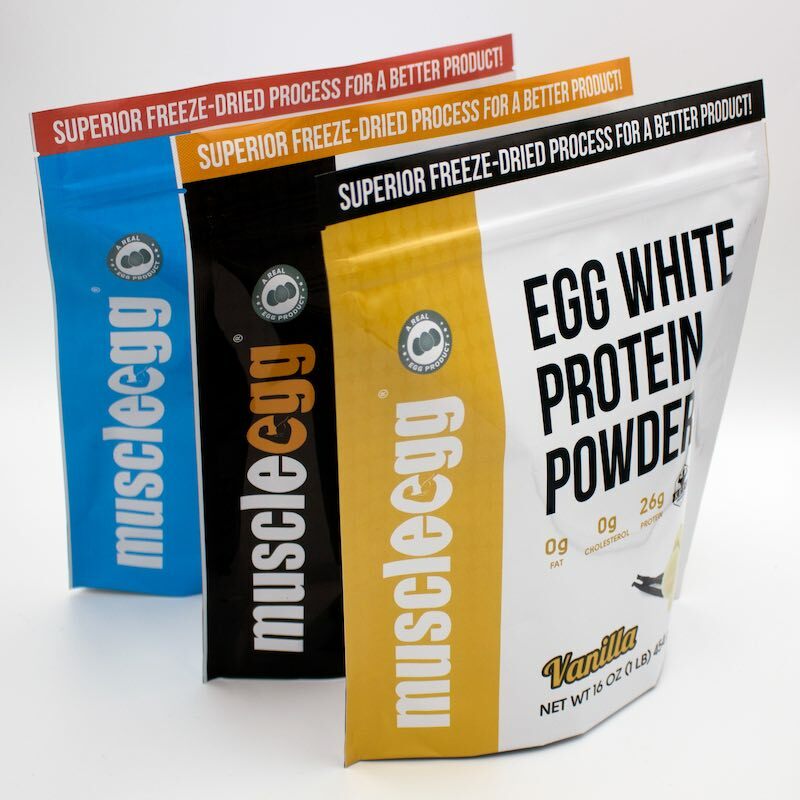 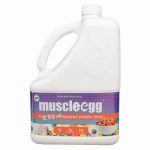 Strawberry MuscleEgg has been a favorite flavor for many of our customers for some time. 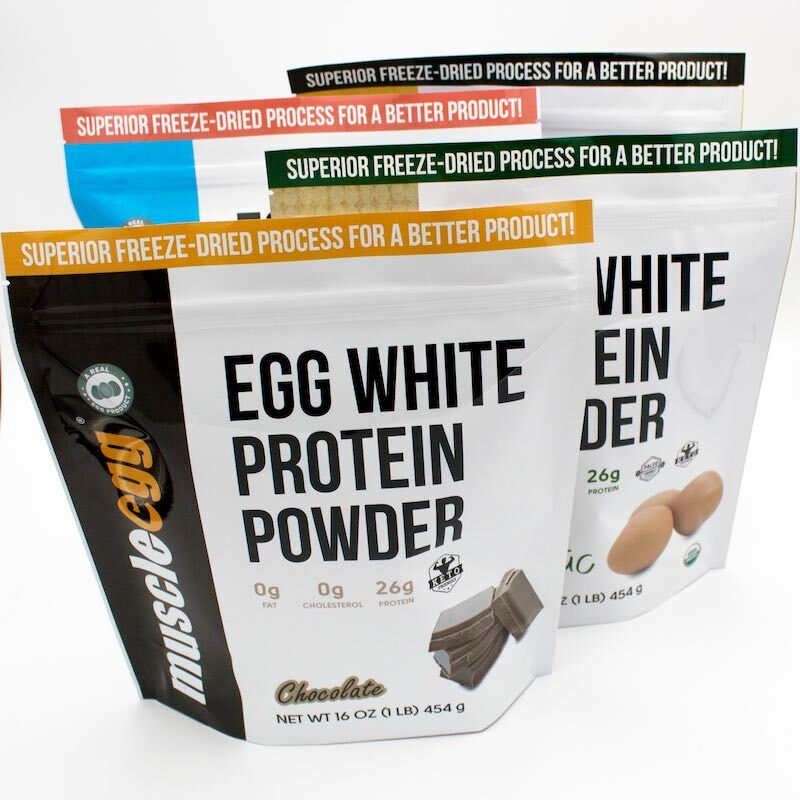 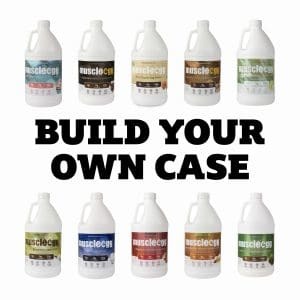 However, every now and then we see room for improvement in our product. 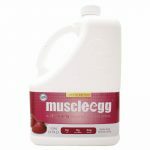 After we sold out of our last batch of Strawberry, we sent it back to the labs to be reformulated and we will most likely relaunch it some time in the future. 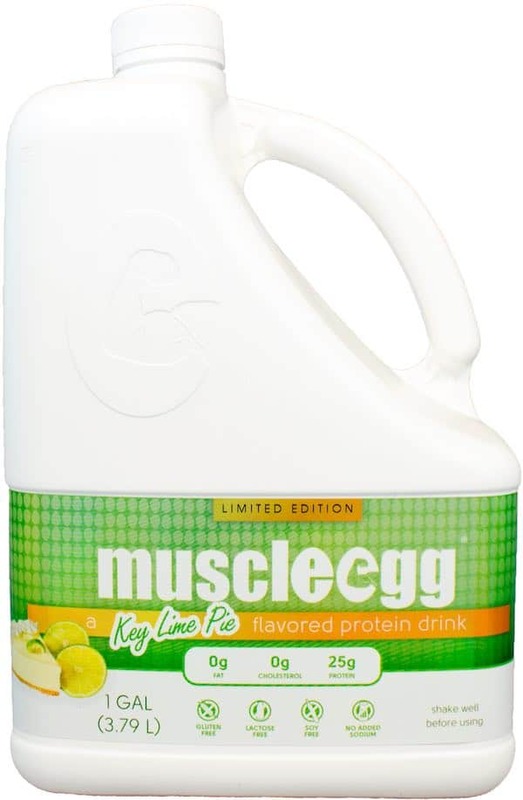 It is not available for now, but if you’re looking for a good alternative, we’d recommend trying Peach Cobbler, Fruit Cereal or Key Lime Pie.